Spectacular displays of hundreds of competitive quilts from all over the world. Patchwork and quilting suppliers stands. 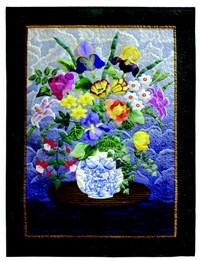 Quilting experts and personalities on hand to show you how.